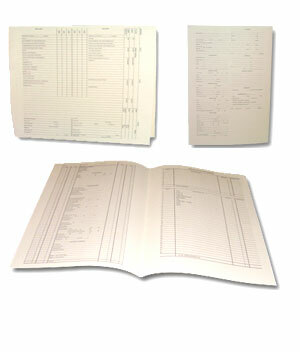 These buyer/seller folders are completely customizable! The 2-sided imprint can be used for any business or transaction type. Available with metal brackets upon request.